Global Kids Online is a growing international research partnership with the long-term goal of providing robust evidence on how the world’s children use the internet and how it impacts on their well-being and rights. 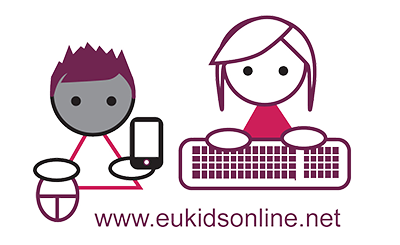 We encourage researchers to communicate to us their ideas of how they might use and adapt the existing toolkit and to share the lessons learned, thus contributing to the ongoing development and improvement of the Global Kids Online initiative. 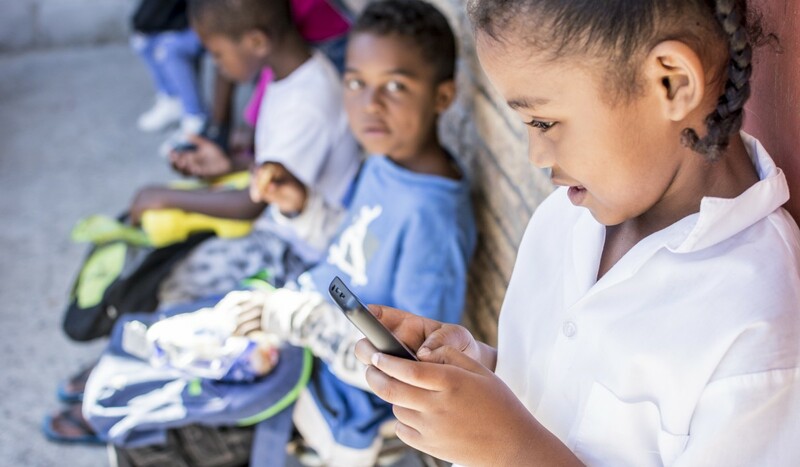 In addition to using the research toolkit, we invite researchers to join the Global Kids Online project and contribute to our aim – to learn from children’s experiences and to help policy makers, educators, and governments make the internet better for children. If you are considering joining the Global Kids Online network, read the Criteria for membership. You can subscribe to our news updates or contact the team. Work with others to generate new evidence that can inform the realisation of children’s rights to provision, protection and participation online. Share and compare expertise and data among members to facilitate cross-national comparisons across countries and over time. 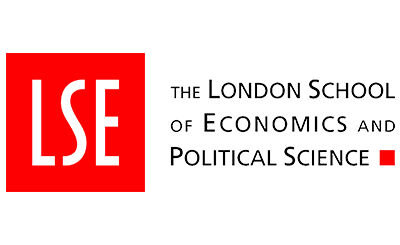 Join efforts with UNICEF, LSE and project experts to disseminate findings to relevant audiences and support the development of evidence-based policy and practice. Receive ongoing guidance and advice as needed, including technical assistance in the conduct of their research, insofar as resources permit.